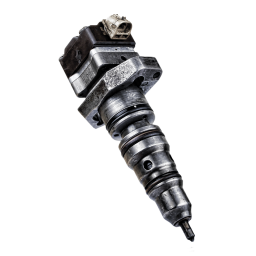 Sell 7.3L Alliant AE Injector Core - 7.3L Alliant AE Injector Core - DieselCore. We Engineer Profit. Looking to sell 7.3L Alliant AE Injector Core? DieselCore is currently buying 7.3L Ford Alliant AE injector core. Set up your personal account and get paid today!